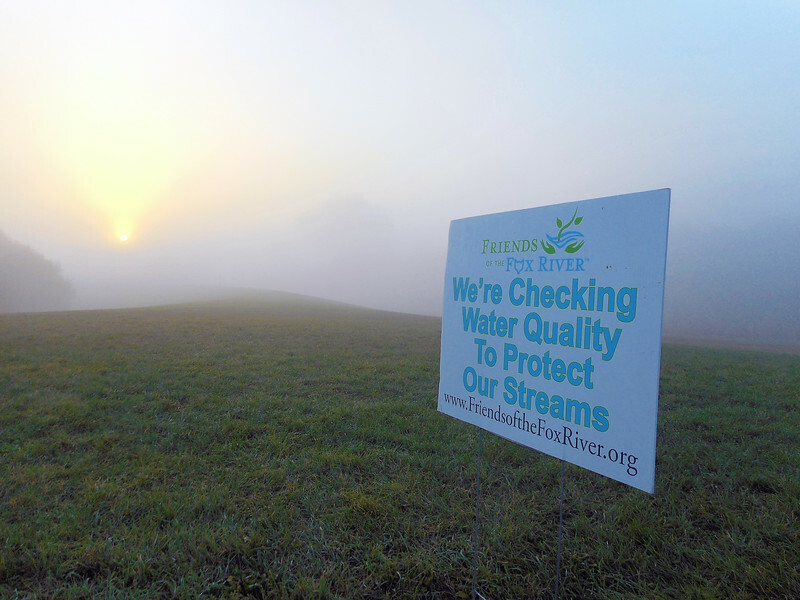 The best way to learn how to monitor water quality is to sign up for a free FRWMN Stream Monitoring Training Workshop. 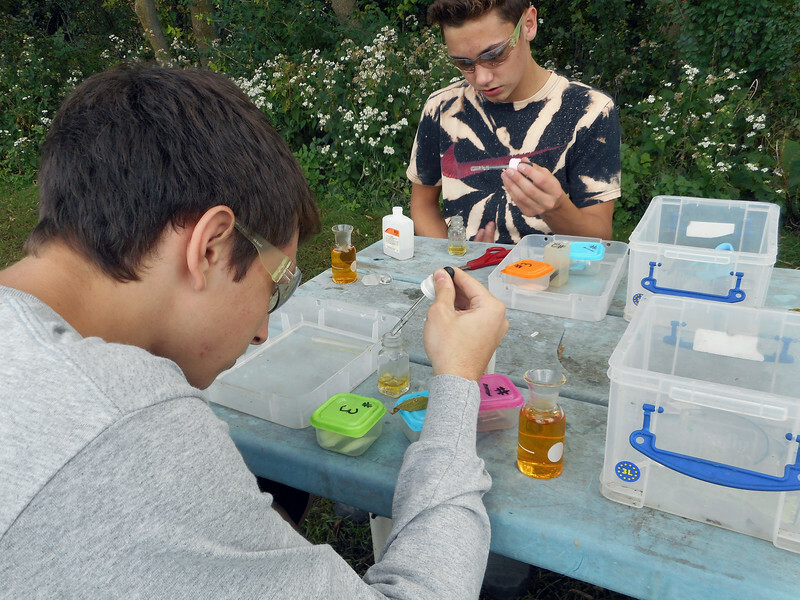 Friends of the Fox River and its education partners offer workshops throughout the year. Visit workshops for a list of upcoming stream monitoring training dates.